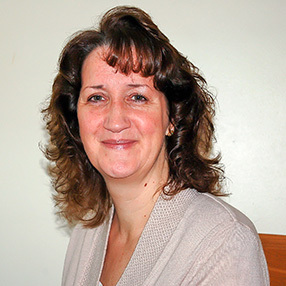 Denise provides counselling and life coaching for adults, couples and young people. She has extensive experience, and specialises in supporting young people aged 11-25 years, and clients with a vast range of life issues, including well-being and resilience, relationship issues, anxiety, depression and career management. She has experience working in the NHS and privately as a Counsellor, and with many leading global organisations as an Executive Coach. Through her enthusiastic, versatile, and relaxed style, Denise is able to quickly understand clients and gain immediate trust, allowing them to feel challenged and supported. Working in an integrative way, using different psychotherapy and leadership models, allows her to tailor her approach to the specific needs of her clients. Denise is an Accredited Member of the BACP, a member of EMDR UK and Ireland, BACP Coaching and the Association for Coaching. She is also qualified in Cognitive Behavioural Therapy (CBT), EMDR, and MBTI, and is an accredited trainer of the Penn Resiliency Programme, from the University of Pennsylvania and a Visiting Tutor at Cranfield University School of Management.